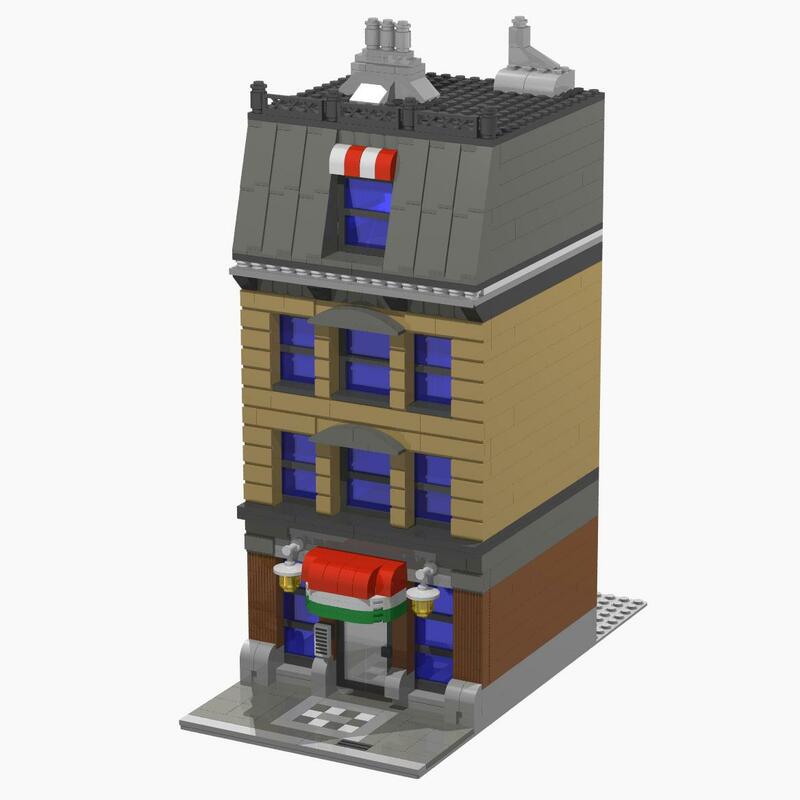 Brick Town Talk: Pizzeria by Sheep - LEGO Town, Architecture, Building Tips, Inspiration Ideas, and more! Nice looking awning, by the way. Make sure you check out his folder, really cool stuff in there including other prior versions of this pizzeria. 10185 Green Grocer - Reviewed! Brickshelf: "Enjoy an ad free weekend!"